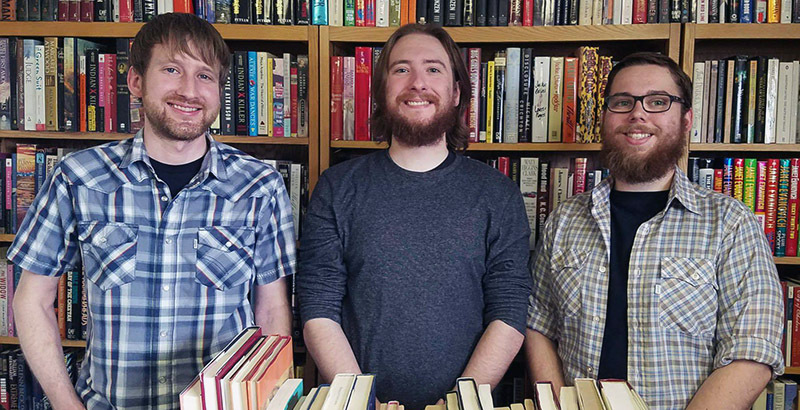 We’re an independent, used bookstore with a big ambition – to foster literacy in our community, through affordable and free access to books. In fact, when you shop at The Book Deal, you’re helping us to give away more than one book for each one sold! In addition to direct giveaways, we also offer a 10% discount to current and former educators. We’re currently in the process of setting up additional ongoing partnerships and are always welcome to any suggestions! Join us in our commitment to accessible literacy. Happy Reading!